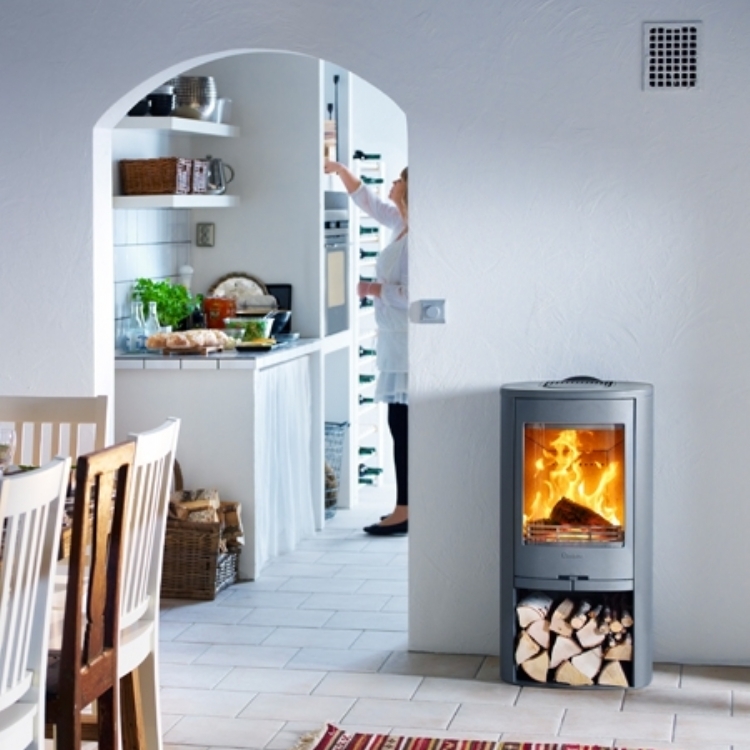 Contura and the cat wood burning stove installation from Kernow Fires. 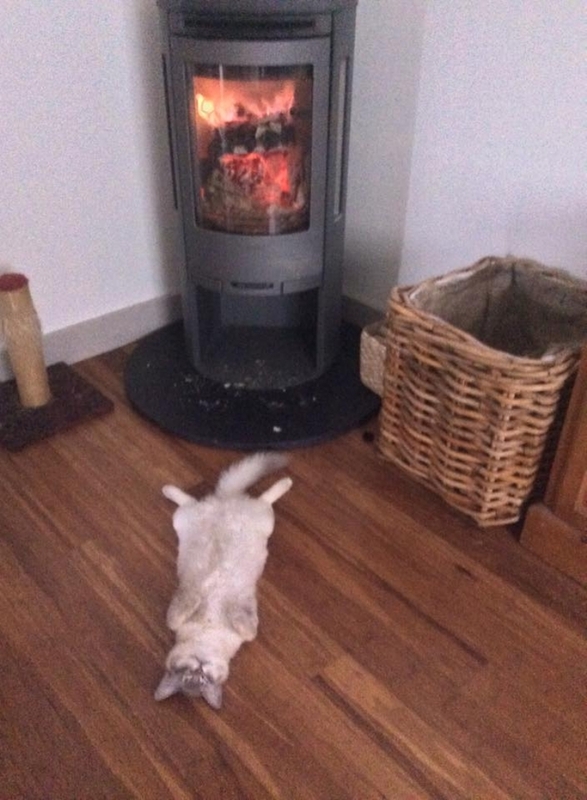 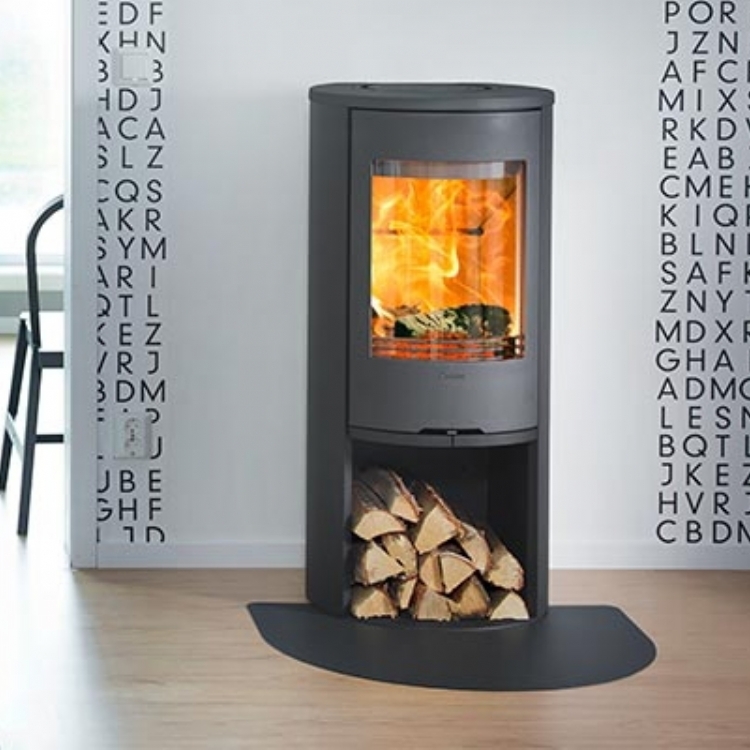 The Contura 556 works perfectly in this situation and has been well received by all the family including the cat! 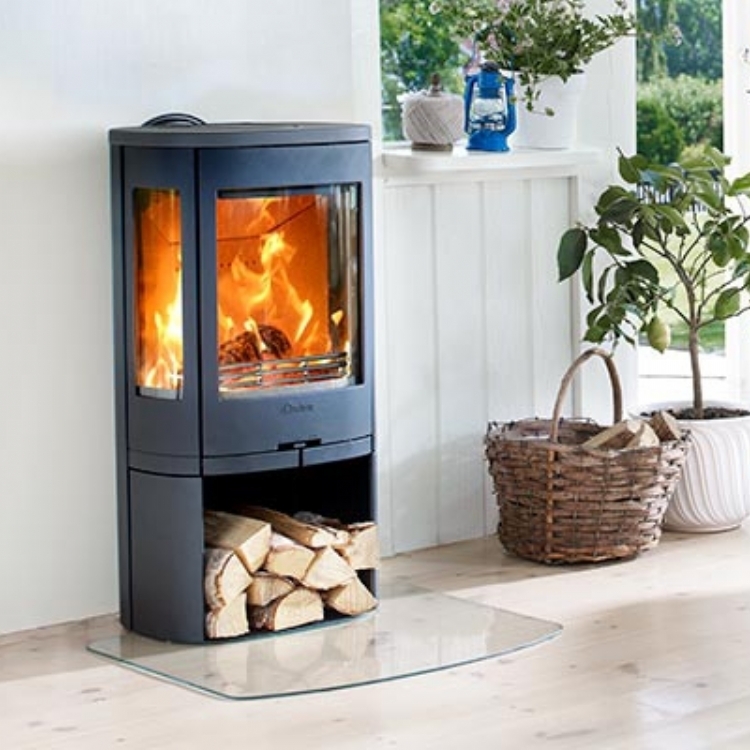 The owners are incredibly happy with the results and the direct air means there are stil no drafts in their newly built house.